Get energised with our IV Athlete Sport Drip! This is the perfect IV drip if you active and maintain a sporty lifestyle. This IV infusion will provide you with energy that will enhance your performance and aid in the recovery process. What you can expect- Improved recovery times and enhanced athletic performance. Vitamin C, Vitamin B12, Vitamin B5, Vitamin B6, B Complex, Magnesium, Calcium, Arginine, Carnitine, Glutamine, Taurine. WHAT BENEFITS WILL I GET FROM THE ATHLETE SPORT DRIP? 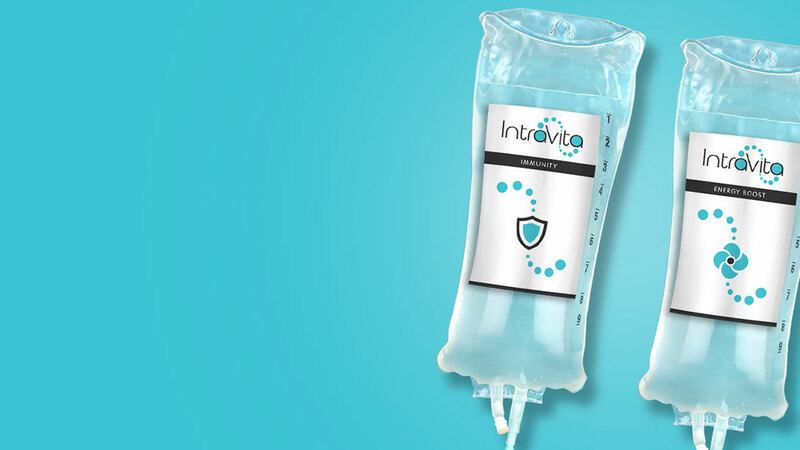 Packed with high concentrations of energy boosting vitamins such as Vit B and amino acids this IV drip will sure to boost energy levels and help with the recovery process. Our ingredients contain taurine, glutamine and carnitine known to increase energy. This IV infusion will give you energy that is sustainable unlike some energy drinks that are short lived. WHAT CAN I EXPECT WHEN I HAVE AN ATHLETE SPORT DRIP? You will be seen by one of our medical team prior to the infusion treatment and your requirements will be discussed. We will deign the plan around your goals and needs, The treatment takes around 30-60 min and you can enjoy the relaxation with our iPads or music. The effects can generally begin almost instantly continuing of the hours and days post IV treatment. HOW MUCH DOES THE ATHLETE SPORT DRIP COST? Our Athlete IV drip starts from £200 and we also offer courses at a reduced rate. Yes, vitamin drips are made up of only essential nutrients – vitamins, minerals and water. We carry out treatment in a sterling clinical environment by our medical team.